Visitors to SC Johnson’s headquarters in Racine, Wisconsin, can see two uplifting company movies. SC Johnson’s company films are shown in The Golden Rondelle Theater, first designed for the 1964 World’s Fair. We all love a great story. That’s why we’re so proud that SC Johnson has created numerous films that have entertained and moved millions of people over the past 50 years. Two of the most famous SC Johnson films are shown in The Golden Rondelle Theater on our headquarters campus in Racine, Wisconsin. The Golden Rondelle Theater was originally built as the Johnson Pavilion for the 1964 World’s Fair. Today, it continues to function as a theater for both company and public events. In 1998, our fourth-generation leader, Sam Johnson, recreated his father's 1935 expedition from Racine, Wisconsin, to Fortaleza, Brazil. He wanted to reconnect with the memory of his dad, and to reinvigorate the company's spirit of adventure. But even more than an adventure, it became a journey about family. Carnaúba: A Son's Memoir runs about 1 hour. Commissioned by H.F. Johnson, Jr., for the 1964 World's Fair, the Academy Award-winning film To Be Alive! offered an uncommon blend of authenticity, social progress and optimism. 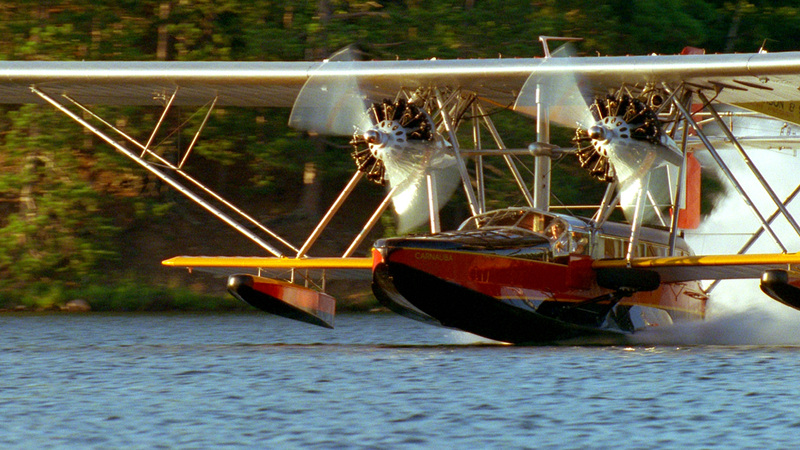 Former U.S. President Dwight Eisenhower called it “... a most imaginative film and very beautifully done. It shows the world through the children's eyes, where there is no room for prejudice or arrogance.” With its exuberance and focus on the joy of being alive, To Be Alive! became one of the most popular exhibits at the fair. To Be Alive! runs about 20 minutes. SC Johnson sponsored the creation of Living Planet as a public service to highlight the remarkable beauty of the Earth and the importance of its preservation. Introduced in 1979 at Smithsonian’s National Air and Space Museum, it was among early IMAX films and offered amazing aerial views of the planet. The film was heralded as “a genuine visual delight” and “a visual hymn… to Earth.” While it is no longer shown, its development was a testament to SC Johnson’s commitment to environmental responsibility. 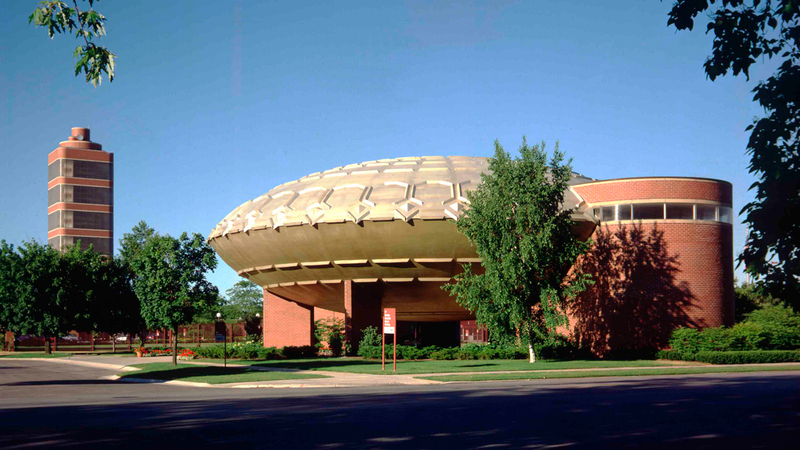 The Golden Rondelle Theater sits on the edge of SC Johnson’s Frank Lloyd Wright-designed campus in Racine, Wisconsin.